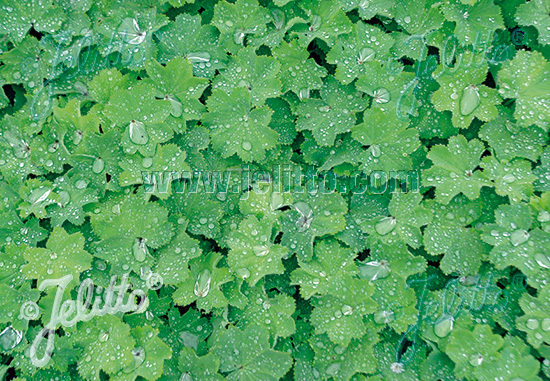 Special Features: A robust and vigorous selection with stronger stems and uniform habit, for a more upright habit of this Lady's Mantle species. Hundreds of small, chartreuse-colored flowers create a veil of color. The leaves and flowers can also be used in flower arrangements. 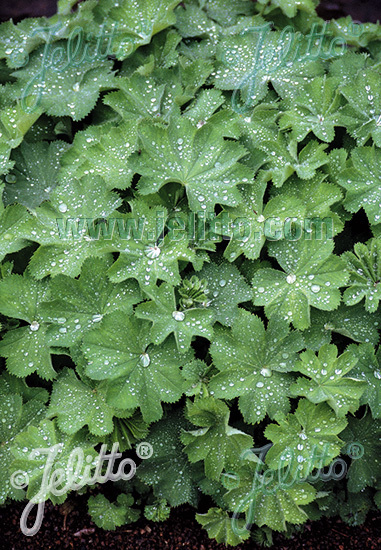 Leaves are neatly scalloped and catch rain drops, or the morning's dew, which appear like glistening beads. Outstanding, easy-to-grow border plant. 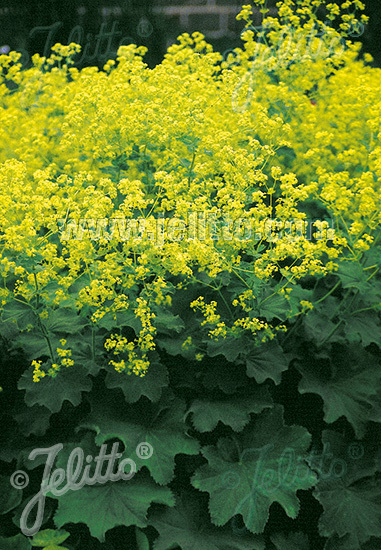 Historical: Introduced by JELITTO PERENNIAL SEEDS in 1981.